Seasoned property managers and HOA representatives know how important beautiful and flourishing trees can be for improving the value multi-family and commercial properties. 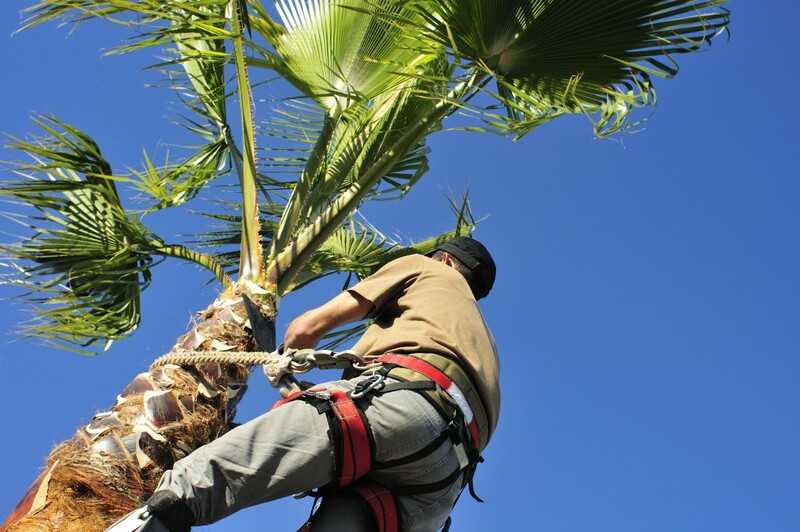 The landscaping experts at Garcia's Landscaping & Maintenance have over 35 years of experience providing tree care and maintenance services to the Oxnard area. When combined with our lawn, plant, and flower care services, we have the ability to your one source solution for every landscaping need. Tree trimming can be required for a number of reasons - ranging from the need to protect the tree's health to a desire to improve its aesthetic appeal. For example, trimming away dead branches or broken limbs caused by storm damage can help maintain the health of mature trees, while pruning away live branches in younger trees can promote healthy growth. Often, dense branches need to be thinned so that the grass and other plants underneath the tree receive more sun and air. 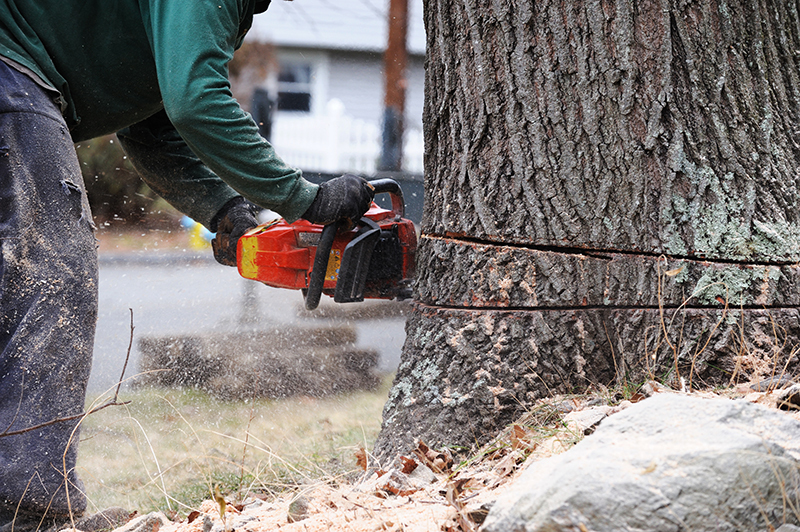 Sometimes trimming is required to preserve a particular view from your property or to ensure that a residential walkway has the proper clearance, demanding the selective trimming of particular branches for aesthetic reasons. At Garcia's Landscaping and Maintenance, our tree trimming experts are fully trained to recognize when, why and how to trim and prune your trees' branches, ensuring the health, longevity, and beauty of your trees. Ultimately, proper tree care requires a holistic approach to tree health and maintenance. At Garcia's Landscaping & Maintenance, we have specialized in tree care in Ventura County for more than three decades; our long track-record gives us the expertise required to understand how to properly care for your trees at every stage of their life and throughout every season of the year. 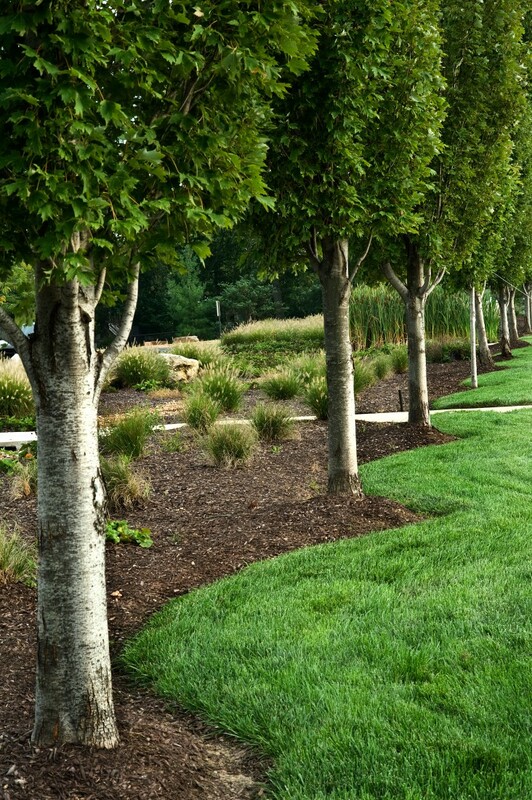 From planting, pruning and trimming to wound repair, transplanting or removal, our trained specialists can handle all elements of care and maintenance that your trees may require. Our mission is to provide you a hassle-free, single-source tree care solution. Please contact us today to schedule a free on-site estimate or consultation where we can discuss your landscaping needs and goals. The Garcia's Landscaping & Maintenance team looks forward to working with you!